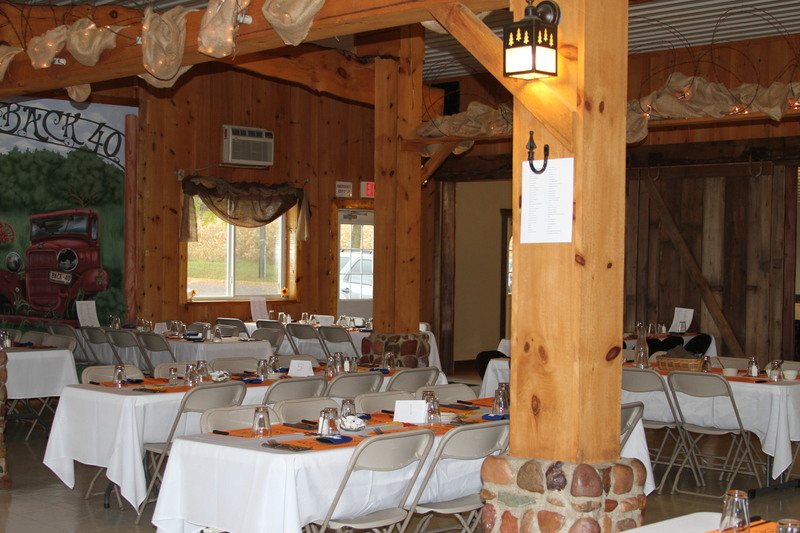 Located at the corner of highways 64 & 40 near Bloomer, WI, on the site of the famous Gateway Inn. Back 40 wants to be your stop for a delicious dinner, a bite at the bar, or some refreshing cocktails. We invite you to enjoy our great service while sipping a beverage or dining with friends. Keep an eye on our specials and events. Thank you for checking out Back 40 Dining & Cocktails and we look forward to seeing you soon.